It was seven years ago that my life changed irrevocably and for the better. I had planned and prepared for that moment for months leading up to it and when it finally arrived I hoped I had done enough. 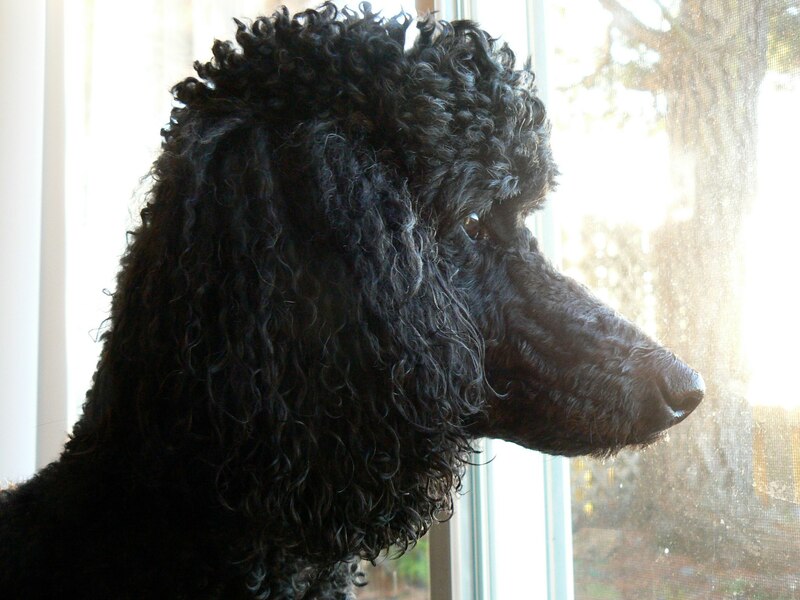 So, on a very cold winter’s morning in Michigan, I set out in my car for Ann Arbor to adopt the sweetest little girl I ever met before or since: a Standard Poodle I had named Lizzie.